Now we are able to match Interface name to an ifIndex value. Please note unless ifIndex persistence is enabled router (or switch) may assign different ifIndex value to the same interface after reboot. To enable consistent ifIndex-to-Interface mapping ifIndex persistence must be enabled. Globally enables SNMP ifIndex persistence. 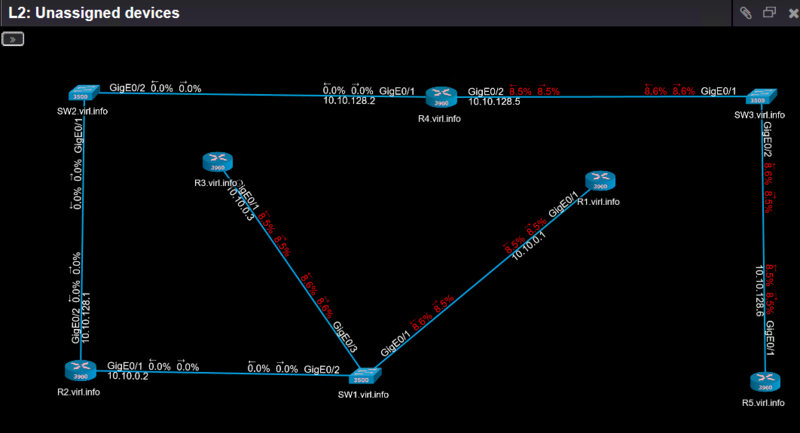 starts ICMP scan of provided subnets and builds a list of live IP addresses that responded to Ping. https://www.nectus5.com/wp/wp-content/uploads/2018/02/logo.png 0 0 Michael Kors https://www.nectus5.com/wp/wp-content/uploads/2018/02/logo.png Michael Kors2017-09-29 20:34:032018-12-30 11:15:48How does Nectus discover your network? by major platform category and by model number.